Video blog: Adler – what’s next? In this video we ask, where will it stop? As we post this video, we’re working through the “other” changes to the NFA which or government have now approved. We’ll have more to say on this in the next few days. Whether the ministers were aware that the updated NFA wasn’t just about lever-action shotguns, isn’t known. We suspect they weren’t. Get ready for more fights. If you’d like to come to our industry wide forum in early April to hear what our major shooting organisations will be doing about it, then click here to get your ticket now. 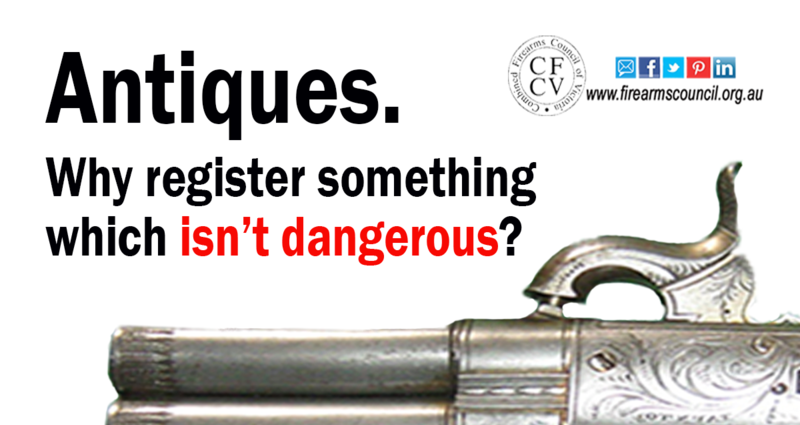 ANTIQUES: why register something which isn’t dangerous? 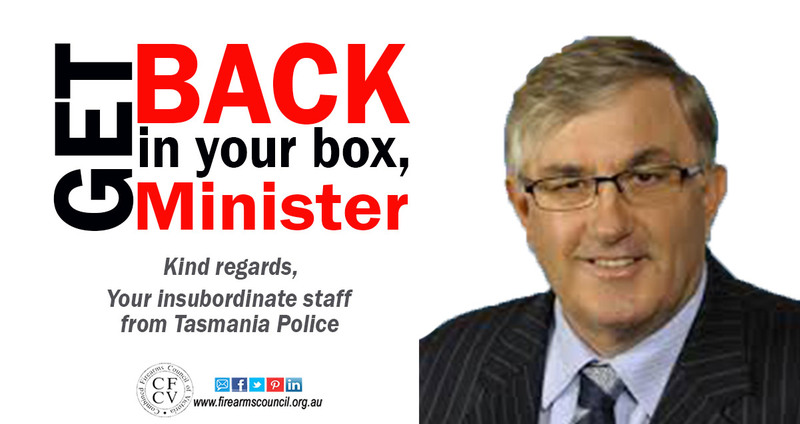 Tasmania’s police minister, Rene Hidding, has clarified how his state’s appearance laws are to be administered. His regulator, the Tasmania Police, has decided otherwise.